The time is always right to celebrate the Latinx culture and people at the heart of the National Park Service. 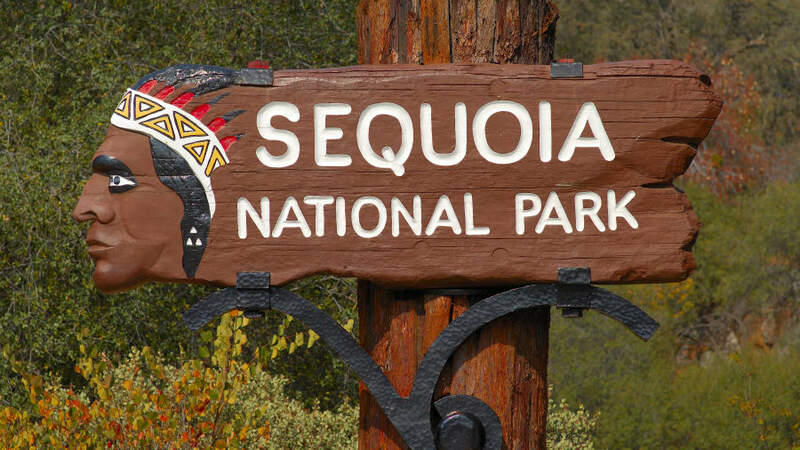 Starting on Saturday, August 11, we will be shining a spotlight on some of the employees who identify as Latinx at Sequoia and Kings Canyon National Parks. Join us this weekend at our information booth where you can come meet some of our superstar rangers and play a game of ¡Lotería! to win a giveaway prize. Our sponsors for this event include: the Hispanic Access Foundation, Environment for the Americas, the Latino Heritage Internship Program, and the National Park Service. With a special thanks going out to Columbia Sportswear Company who provided our giveaway prize. Questions: For Questions about this event, please contact Sarah Maclovia Rizvi with Hispanic Access Foundation at Foothills VC: 559.565.3341 or sarah_rizvi@partner.nps.gov.